Sports Rendezvous: Walcott scuppers Benitez's century celebrations. Walcott scuppers Benitez's century celebrations. 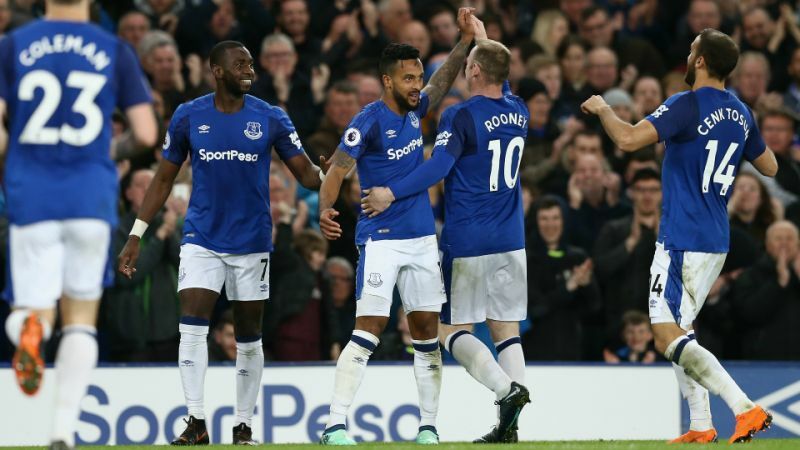 Everton put four points between them and 10th-placed Newcastle United with a cagey 1-0 win at Goodison Park that goes some way to lifting the gloom hanging over Sam Allardyce's reign. Theo Walcott netted the only goal six minutes after the interval with one of few moments of quality in what was a disappointing 100th match in charge of the Magpies for Rafael Benitez. The former Arsenal winger skilfully brought down Yannick Bolasie's cross and rifled an assured finish into the roof of the net for his third Everton goal and first in the top flight since notching a double against Leicester City in January.